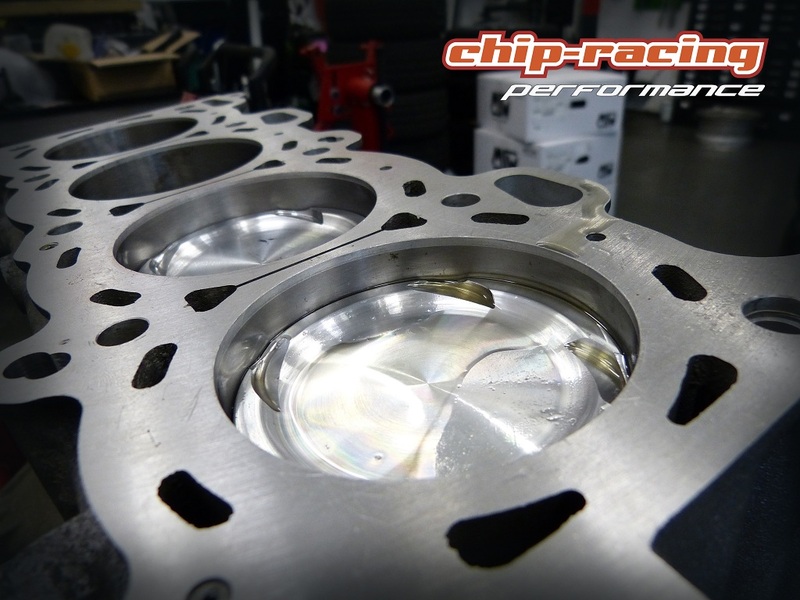 Chip-Racing is building race engines for over 10 years now and thanks to our know-how and experience we can build the perfect engine for any need! When it comes down to basic engine rebuilds, sleeved blocks or stroker kits, we’re happy to build your new engine. Based on our year long experience we know most engines inside out and know what’s possible and what’s not. Each engine type has its specific pros and contras. We can offer you the whole package from the engine build till the mapping on our dyno. If you’re increasing our engines power output and want it to be reliable at the same time there is no way around forged pistons and conrods! The conrod itself doesn’t add power to the engine, it just needs to be strong enough to handle the power and torque. The pistons are way more important! The combination of pistons and headgasket sets the engines compression ratio (CR). 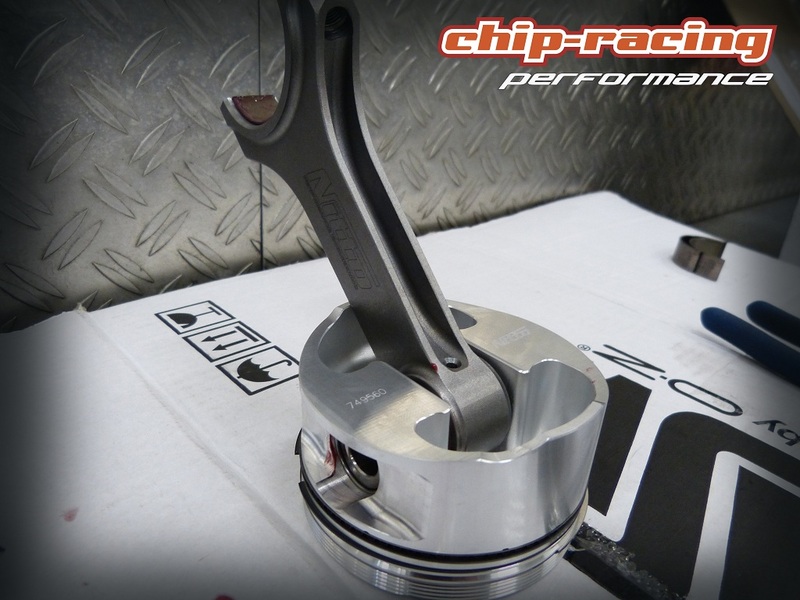 A higher CR will result in a better reving, torqier engine. Higher CR also helps increasing the spool, but gets to it’s limits at higher boost levels! For applications with high boost levels a low CR engine is the right choice with the downside of a worse throttle response, less torque and poor offboost driveability. 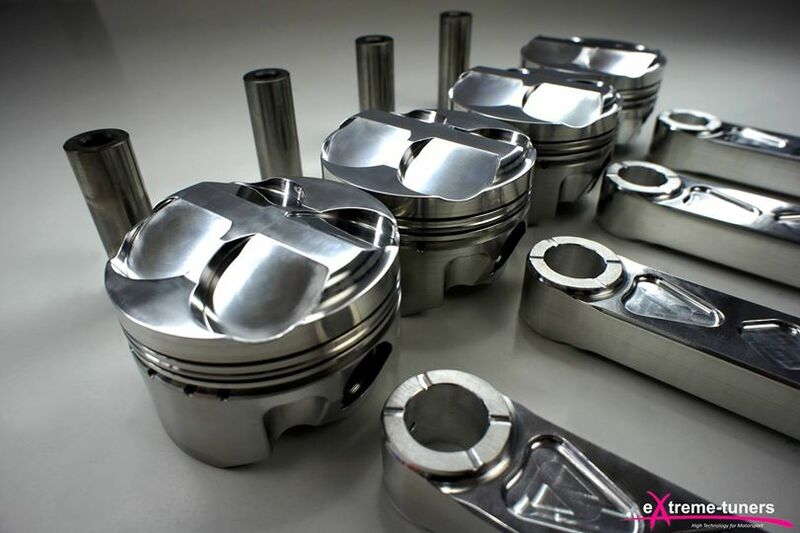 Piston shape is different, depending on CR and application. The right pistons are one of the key factors in building an engine. Often the wrong piston with the wrong CR is selected which results in a engine that doesn’t perform as expected. 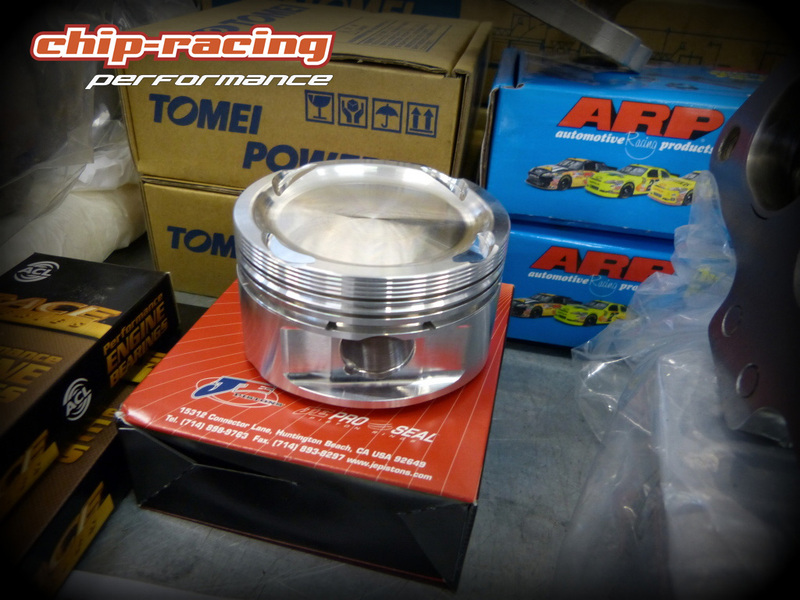 Your tuners experience is very important when selecting the right piston for your car! 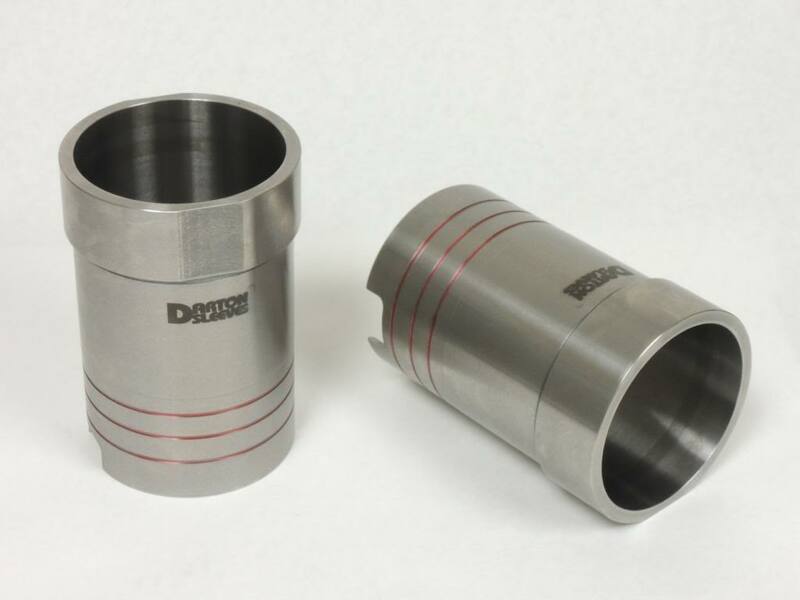 Darton sleeves are iron sleeves that basically replace the stock cylinder walls. E.g. 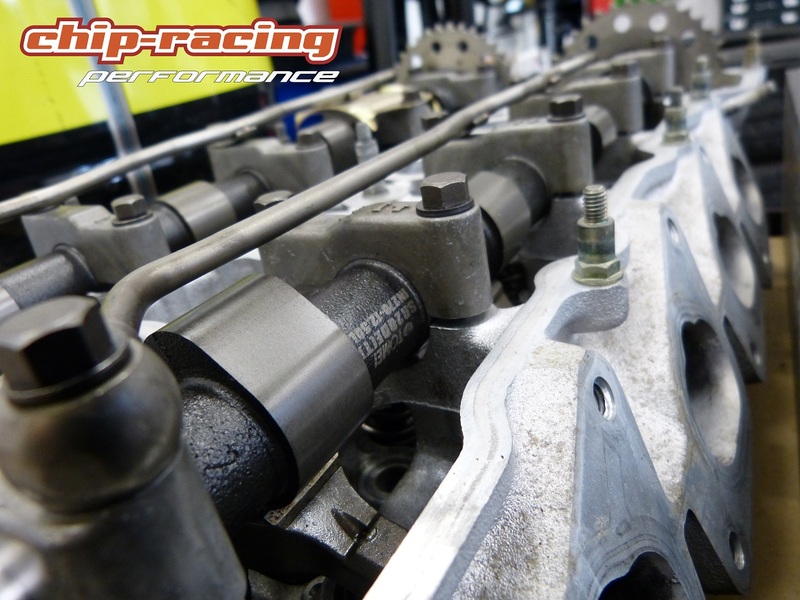 Subaru EJ25 have the same basic block as the EJ20 with bigger bores. Those bigger bores result in a pretty fragile cylinderwall thickness. 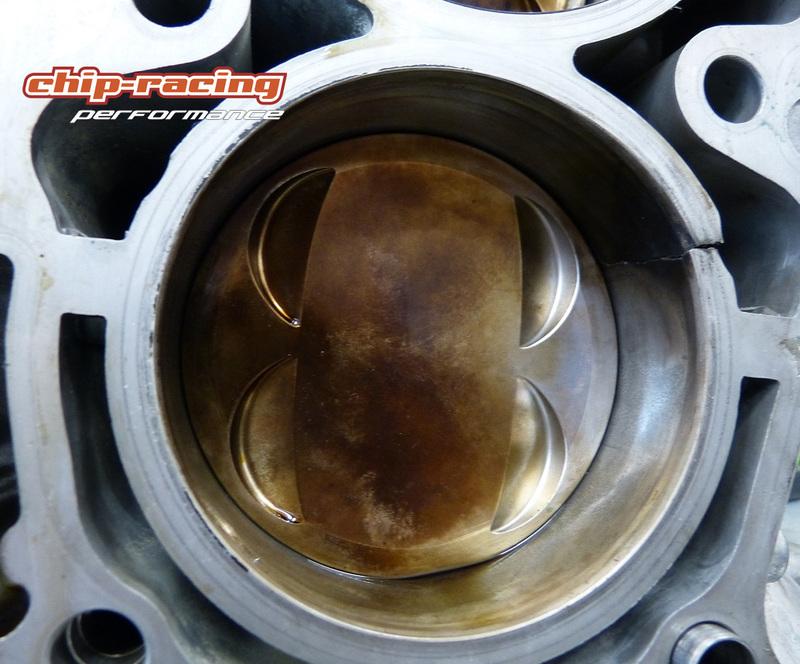 Engines with a high powerlevel are prone to destroy those thin walls resulting in a crack in the cylinderwall. This happens if extreme pressures work in the combustion chambers. With enforced pistons, conrods, studs and headgasket, the cylinderwall turns into the weakest part of the engine, causing it to collapse first. 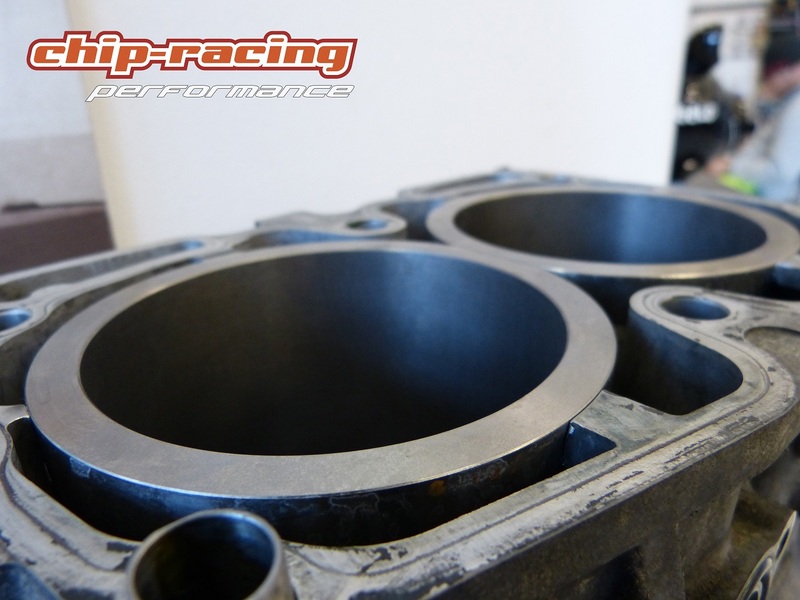 For this problem, which starts at around 480-500hp (on a EJ25), your solution is to sleeve your block. The steel sleeves can handle way more pressure than the stock aluminium cylinderwall. Strokerkits are used to increase the engines displacement by using another crankshaft. Those crankshafts have more stroke than stock. Due to the increased stroke the conrod/piston combination needs to be shorter, otherwise the piston will hit the head under full stroke. For that reason, strokerkits always come with a crankshaft, pistons and conrods. More displacement has man positive sides; more torque, better spool thanks to more exhaustgas, but has also its downside. With the increased stroke the engine is not capable of very high rpm’s such as a short stroke engine could take. Of course “engine build” also contents the rebuilding and increasing of cylinderheads. Again, here we have possibilies to further optimize the engines powerband and driveability. Valvesprings, retainer, lifters etc. don’t generate power, those parts are just used to keep up with the cars RPM and the lift your aftermarket camshaft provides. 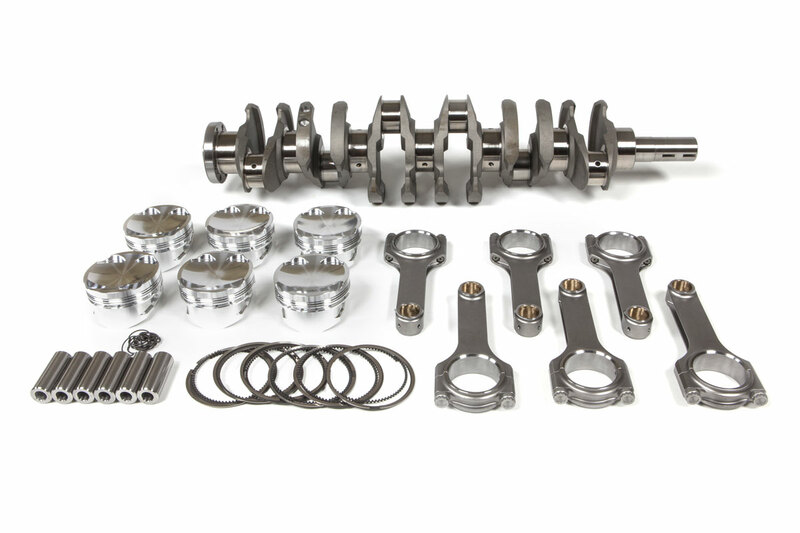 What really matters here is to choose the right camshaft for your cars purpose. 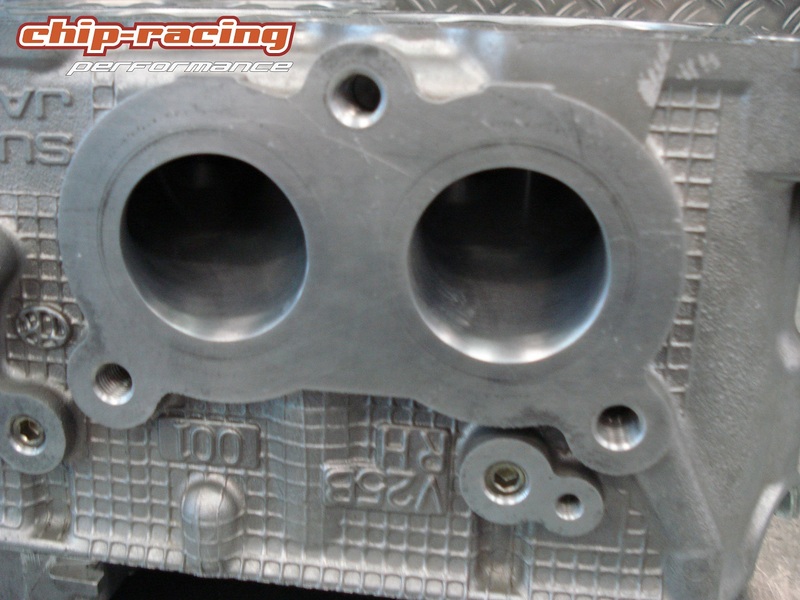 Porting the cylinderhead increases the internal flow and therefor increases the power. This is a modification that is not necessary for mildly tuned cars, this is for high horsepower cars! Further informations and products can be found in our Shop.